or someone you love with intellectual disabilities?  L’Arche Chicago welcomes adults with intellectual disabilities (core members) who require a broad range of supports. When L’Arche welcomes a new core member, we anticipate that he or she will live in L’Arche for life. For that reason, openings in our 3 homes are infrequent and we move through the selection process carefully. A number of factors go into the decision, including whether the prospective core person is interested in living in an intentional community. We do not discriminate based on cultural, religious, or financial background. 1. Learn about the mission of L'Arche by attending Community Night, reading work by Jean Vanier and Henri Nouwen, and reaching out with questions. 2. Ensure Medicaid Waiver eligibility. 3. Complete Inquiry Form here. This form is not an application, nor does L'Arche have a first-come-first-served waiting list, but in the case of an opening, L'Arche will contact you. 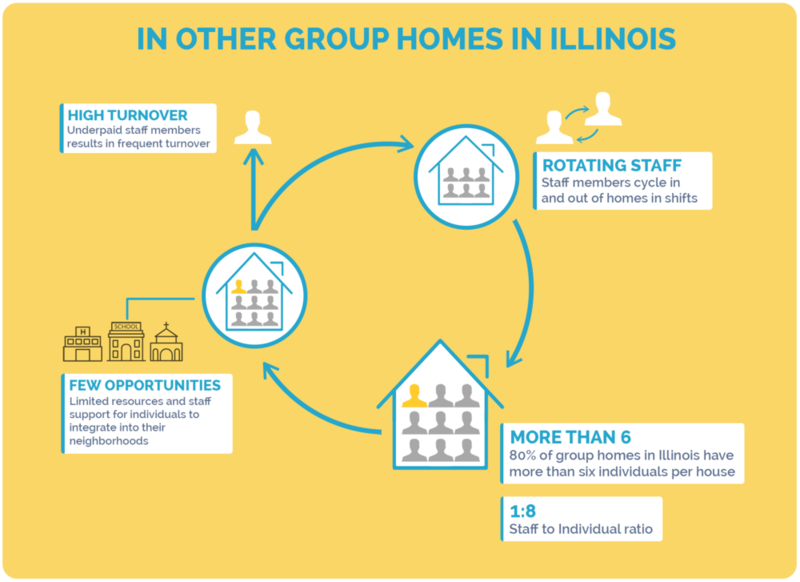 L'Arche Chicago recognizes that it cannot meet the need for housing in Illinois alone. L'Arche Chicago is proud to work alongside other providers and advocates in Illinois to reveal the gifts of and improve the quality of life for all people with intellectual disabilities.